Welcome to your ZO Newsletter! 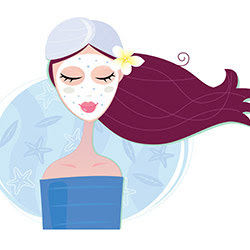 Facial peels, when used correctly, can be used to correct and reduce various skin conditions. 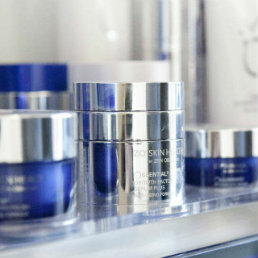 From sun damage and hyperpigmentation, (including melasma) to rough texture, dullness and dryness. 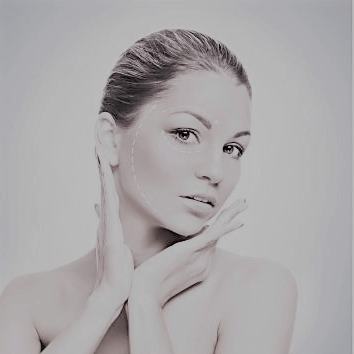 In addition, reduction of lines and wrinkles, laxity, scars and the overall increase of skin health are all benefits a peel can give you. 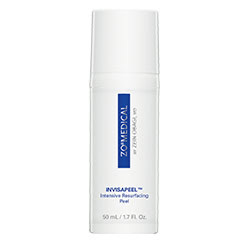 Invisapeel™ is a unique at-home peel formulation. It uses a combination of papain and bromelain plant enzymes, in combination with glycolic acid to exfoliate the surface of the skin, improving skin texture and tone. 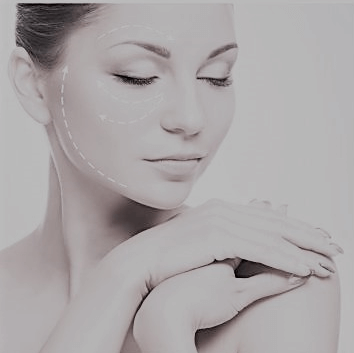 This at-home treatment breaks down the stratum corneum, allowing faster treatment results when additional ZO® products are used. Easily applied to the face or other skin surfaces such as the hands, arms, and legs. 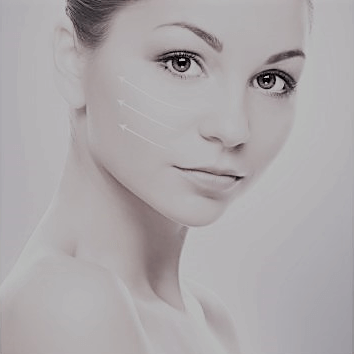 For more information about Invisapeel™, and where it can be purchased, click here. In our next newsletter we’ll be giving you more information about how long skin care ingredients really take to start working.